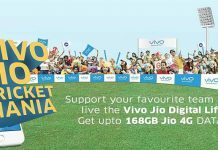 Reliance Jio’s ambitious goal of adding at least 100 million customers to Reliance Jio network is well on its track. Reliance Jio added about 25 million customers by November 2016 alone and the numbers are increasing by the day. The Welcome Offer was supposed to end in December but was extended till March 2017. In spite of speed issues and growing number of call drops, Reliance Jio continues to grow its customer base. 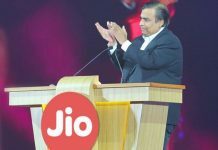 Soon, Reliance Jio will be offering 6-series numbers to its customers in India. 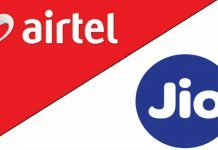 Reliance Jio has been allotted new MSC codes in the 6-series numbers by the Telecom Department (DoT) in Assam, Rajasthan and Tamil Nadu zones. With this, Reliance Jio will be able to offer new customers mobile numbers beginning with “6”. 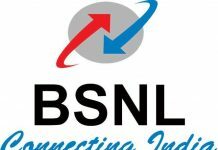 According to DoT’s notification, Reliance Jio has been allotted 60020-60029 MSC codes in Assam, 60010-60019 MSC codes in Rajasthan and 60030-60039 in Tamil Nadu. 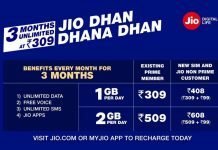 Reliance Jio’s goodies continue to woo customers. Initially, the demand for Reliance Jio SIM cards was so huge that retail outlets started restricting the number of SIMs sold per day to 10. Post-December, the demand has steadily declined but the user base is still growing. 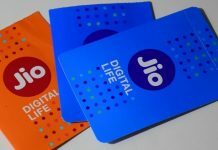 Reliance Jio SIM cards are now easily available for all those who have valid Aadhar card and bar codes.